Hannibal is “an exciting biography of one of history’s greatest commanders…a thrilling page-turner” (Kirkus Reviews, starred review) about the brilliant general who successfully crossed the Alps with his war elephants and brought Rome to its knees, and who is still regarded today as one of the greatest military strategists in history. Hannibal Barca of Carthage, born 247 BC, was one of the great generals of the ancient world. His father, Hamilcar, imposed Carthaginian rule over much of present-day Spain. After Hamilcar led the Carthaginian forces against Rome in the First Punic War, Hannibal followed in his father’s footsteps. From the time he was a teenager, Hannibal fought against Rome. He is famed for leading Carthage’s army across North Africa, into Spain, along the Mediterranean coast, and then crossing the Alps with his army and war elephants. Hannibal won victories in northern Italy by outmaneuvering his Roman adversaries and defeated a larger Roman army at the battle of Cannae in 216 BC. Unable to force Rome to capitulate, however, he was eventually forced to leave Italy and return to Carthage when a savvy Roman general named Scipio invaded North Africa. Hannibal and Scipio fought an epic battle at Zama, which Hannibal lost. Many Carthaginians blamed Hannibal, who was exiled until his death. Hannibal is still regarded as a military genius. Napoleon, George Patton, and Norman Schwarzkopf, Jr. are only some of the generals who studied and admired him. His strategy and tactics are still taught in military academies. 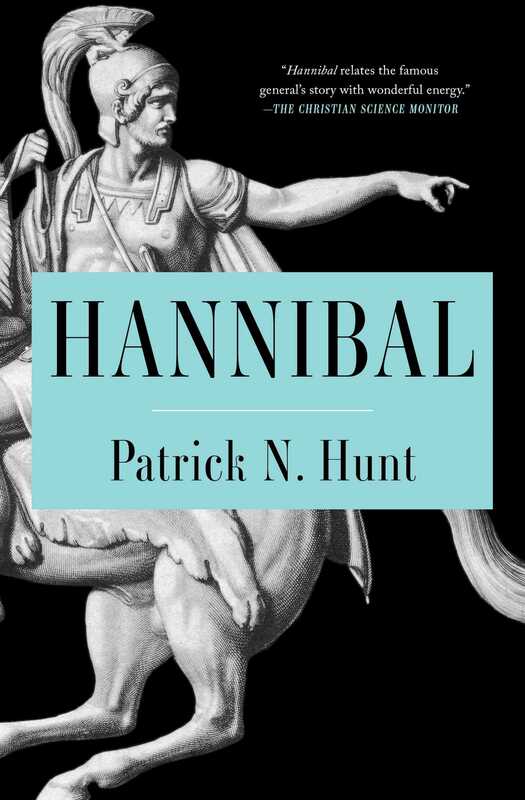 “With wonderful energy…archeologist and historian Patrick Hunt distills his survey of literature about the Second Punic War into a brightly dramatic story that covers virtually every anecdote connected with Hannibal” (The Christian Science Monitor). “Hunt’s story of the doomed general, whose exploits are more celebrated than those of his vanquishers, will appeal to any reader interested in military history or strategy” (Publishers Weekly). Cannae still elicits a shudder from almost everyone after more than two thousand years. A considerable part of Hannibal’s reputation as a military genius seems to rest on this half day in early August of 216 BCE, perhaps more than is justifiable. Reconstructing the battle from sometimes confusing or even slightly contradictory sources is challenging, but enough consensus exists to provide a fairly reliable account. Even after winnowing out the hyperbole that accompanies such events, Cannae remains a singularly dramatic day. Standing on the hill above the valley where the Aufidus (now Ofanto) River winds to the coast, and walking back and forth on the narrow plain that is about a mile or so wide on an August day similar to that in the summer of 216, I was reminded that however peaceful and still it looked, the horrible fate of so many Romans in that battle had made Cannae infamous. "An exciting biography of one of history's greatest commanders. . . . A thrilling page-turner about one of history's most brilliant strategists and tacticians." "Hannibal, thoroughly researched and written in an engaging style, tells the story of this remarkable military strategist. 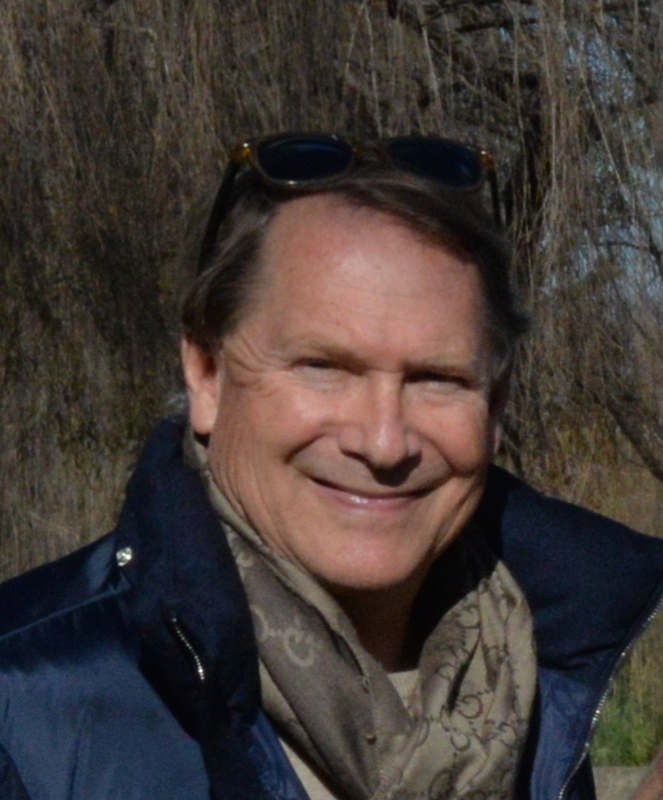 Over the past 25 years, Patrick Hunt has walked every battlefield and trekked over 30 of the probable Alps passes that Hannibal may have used. . . . The reader is treated to a ‘you are there,’ action-packed historical adventure."